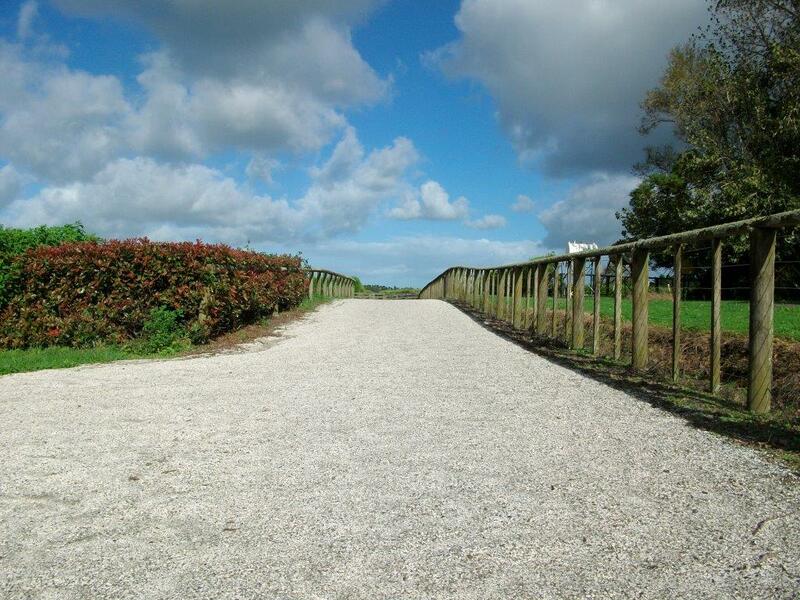 Casual use $20 per horse (including jumps) or $175.00 paid in advance for ten uses. Thank you so much, it was awesome last night again. Had great fun and a big burst of confidence, can't thank you enough for that. Finally a judge that made comments that really made sense. 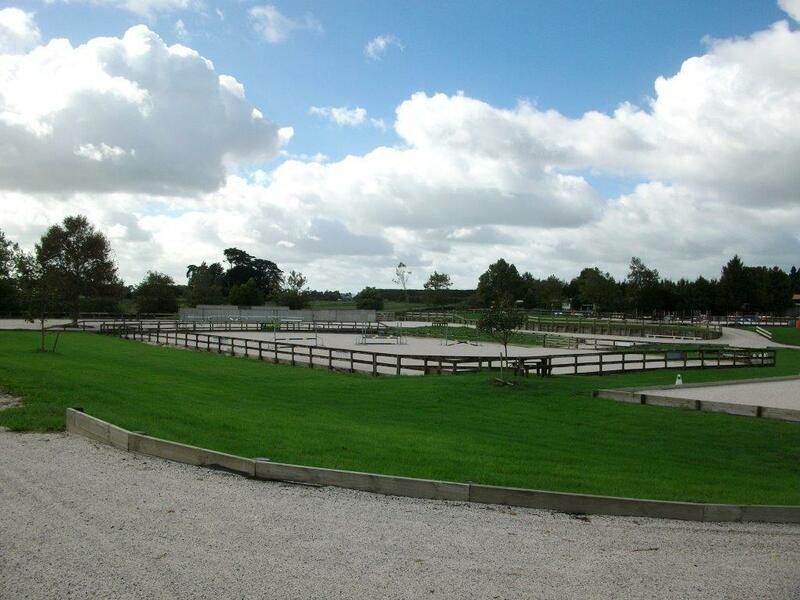 Thank you so much for putting on such a spectacular event for the young, nervous and out of practise equine enthusiasts! The presentation is fantastic and it's always immaculate. 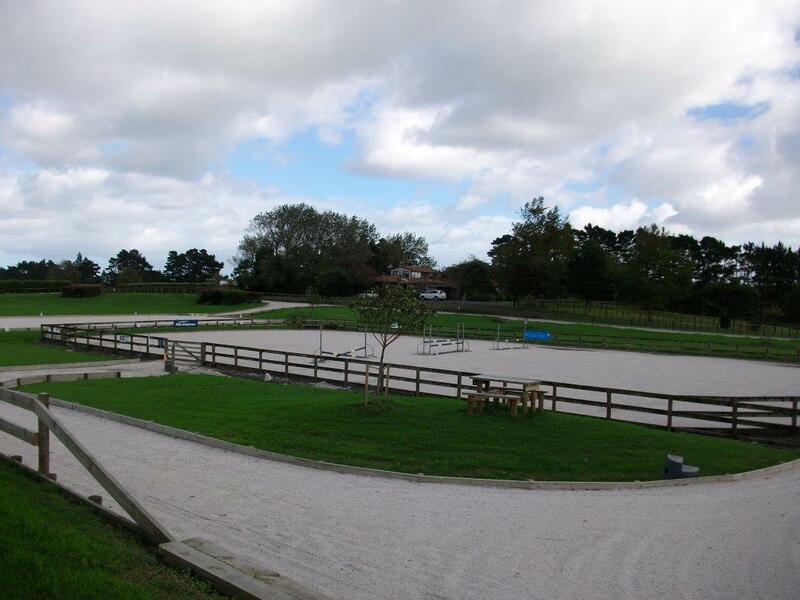 It's been great for my young horse, the courses ride really well and the horses enjoy the laid back, no stress atmosphere you have created. Top effort all round and i can't wait until the next series begins!! 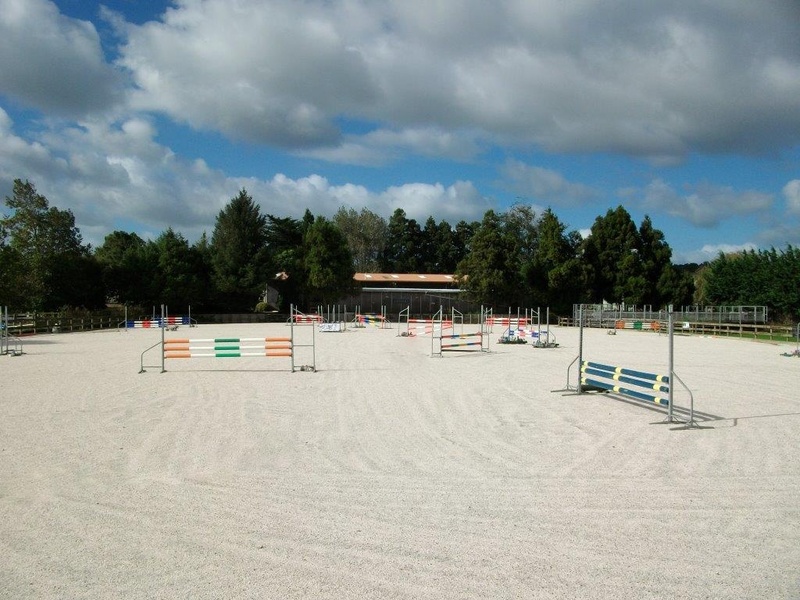 Bottom arena - 30 x 50m arena, usually has about 3 fences in it. 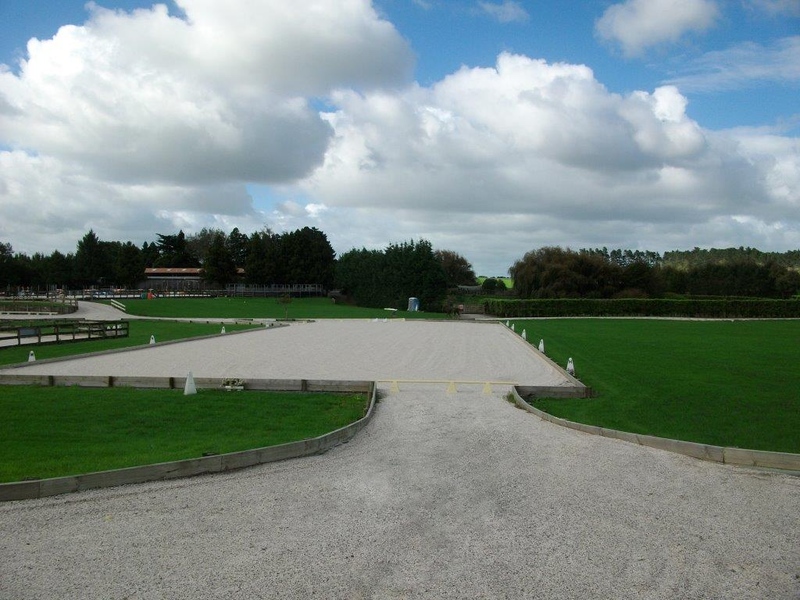 Sand Track - approx 600m, for Trot/Canter work. All the above have Kaiaua Sand & Shell surfaces. 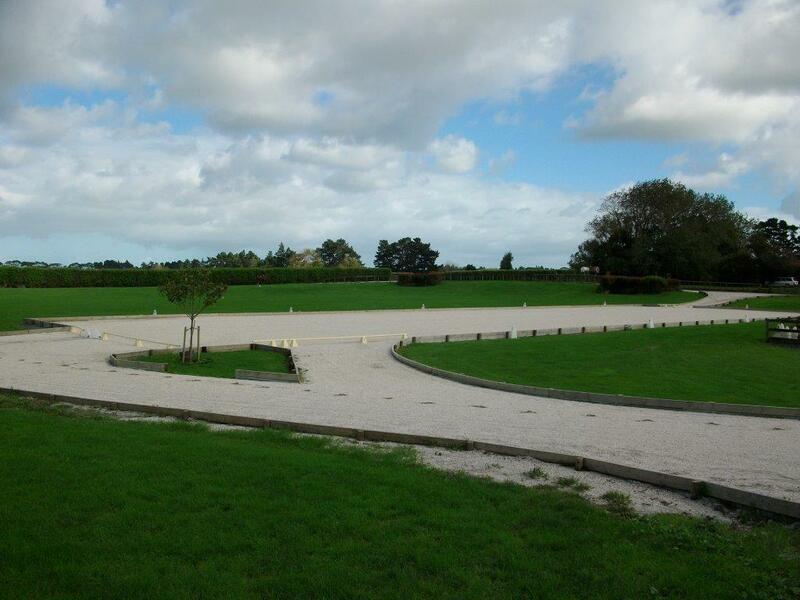 On grass (in dry weather) we have a fully decorated 20 x 60m Pipe Dressage Arena. 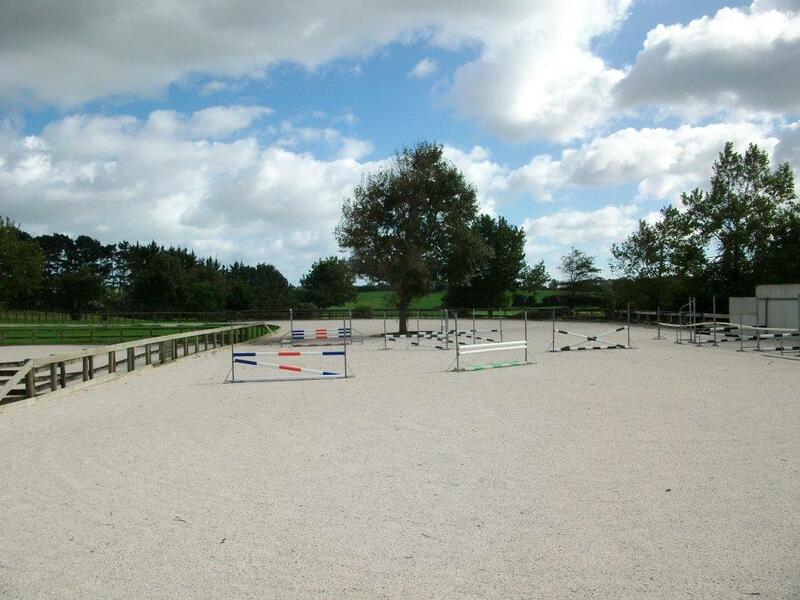 Casual Use - Individual - $20 per hour, per horse. Two Riders/Horses together for an hour, is $18 per combination. Three or more together, for an hour, is $16 per combination. Individual Concession Rates - $175.00 paid in advance for ten uses, held on account and used at your convenience. 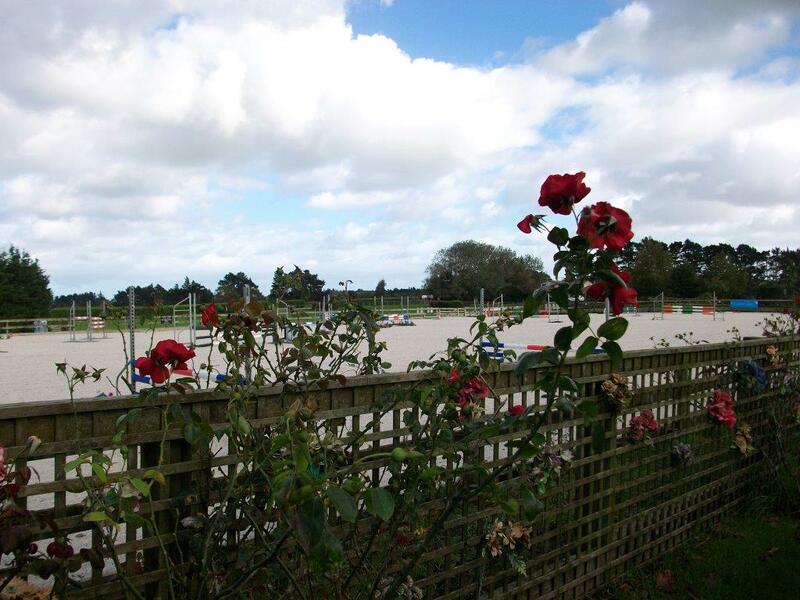 Dani Maurer has competed to 1.40m level with results in both Germany & Australia and is currently competing at World Cup level in NZ. 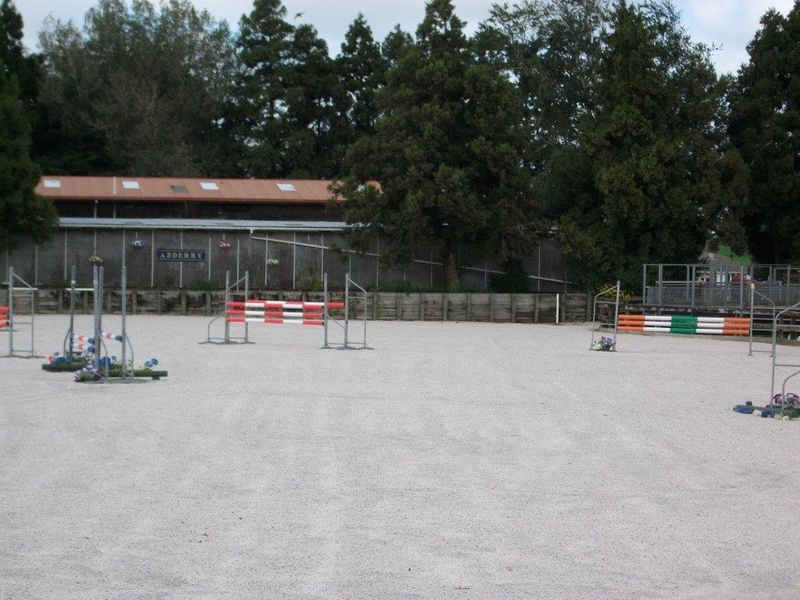 Previous National 1.40m, Young Rider and Grand Prix title holder. 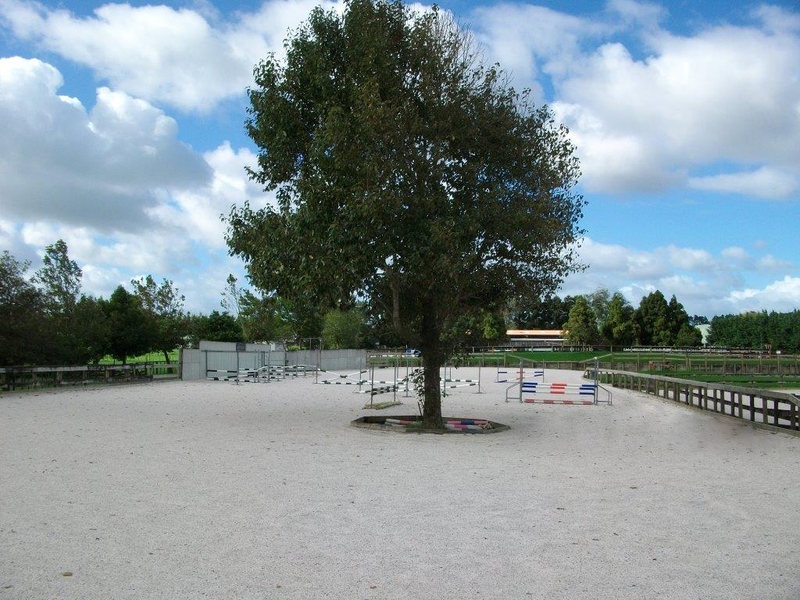 Lessons for all levels and ages focusing on a combination of flatwork, gridwork and putting courses together. 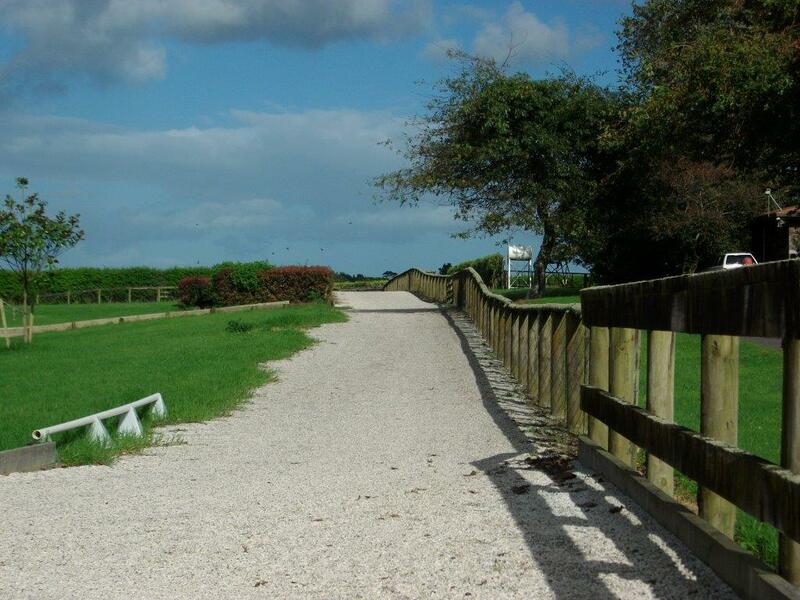 $90 private lesson, $60 group (2-3 horses) + $20 ground fee.